Angela created Dorsey Wealth Management because she had a lifelong passion for financial planning. She enjoyed helping others better understand and organize their finances, then put a plan in place to achieve financial goals. While helping her friends, who were smart and successful women, she noticed many didn’t have the knowledge and confidence to manage their personal finances well. 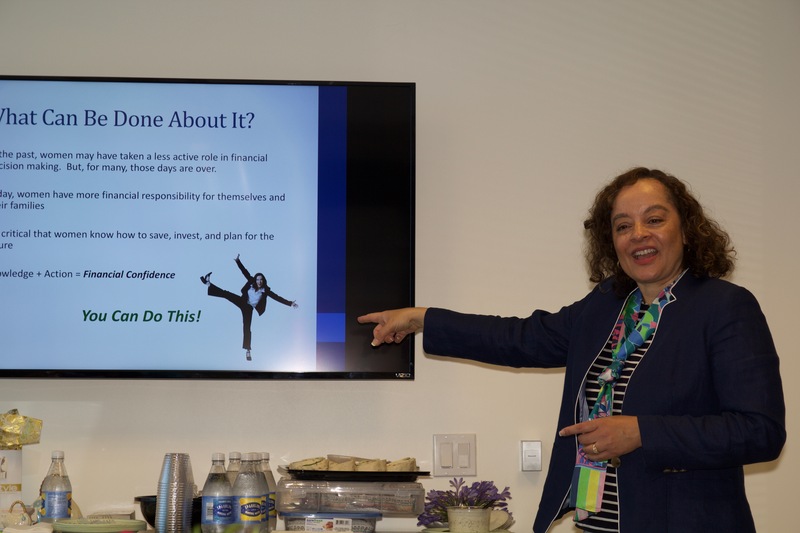 From this experience, she saw the need for financial planning for women. After more than 20 years in corporate America, she followed her dream of starting her own financial planning firm. Her clients are primarily single and married women who want to better manage their finances or take the lead in managing their household finances. They sought her help because they wanted someone they can trust and who listened carefully, offered unbiased information, advice and guidance. As a fee-only financial planner, she does not receive commissions to recommend any stock, bond or mutual fund. She only recommends what is best for her clients based on their life goals, risk tolerance, personal and financial situation. She has a fiduciary duty to her clients. Through her work at Dorsey Wealth Management, Angela strives to establish long-term client relationships and believes comprehensive financial planning is a process, not an event. Her approach focuses on client goals as the core, then integrates all areas of their financial life. She recognizes how their beliefs and attitudes impact the financial decisions they make, and makes adjustments as circumstances change. 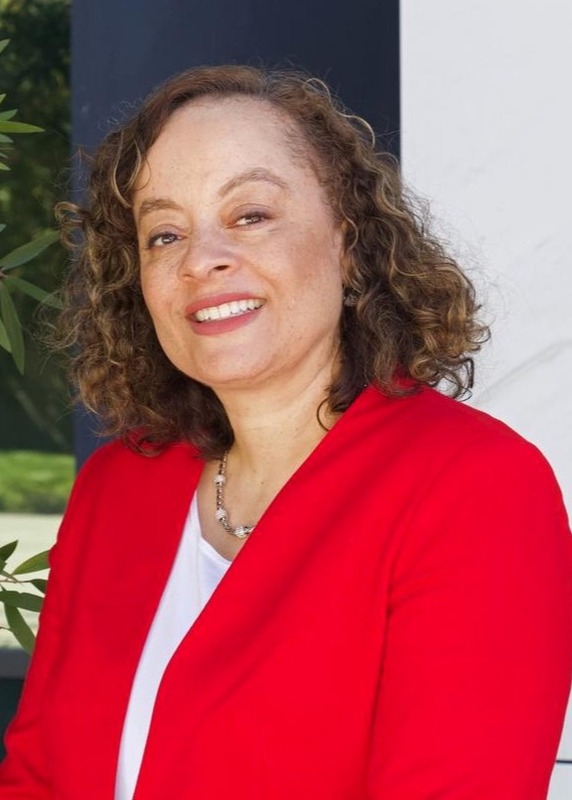 Angela has a certificate in financial planning from the College for Financial Planning, an MBA from the Anderson School of Management at UCLA and a bachelor’s degree in computer science from Loyola Marymount University. 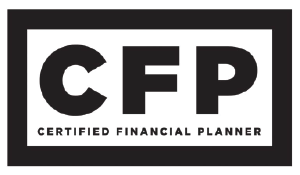 Angela is a CERTIFIED FINANCIAL PLANNER™, a Registered Investment Advisor as well as a registered tax preparer. Angela lives in Torrance California with her husband and two children, and enjoys spending a peaceful day at the beach or surrounded by nature. Dorsey Wealth Management clients are smart women who live primarily in the South Bay cities of Torrance, Redondo Beach, Hermosa Beach, Manhattan Beach and the Palos Verdes Peninsula. We also serve clients virtually. Our clients value independent, objective professional guidance to achieve financial peace of mind for themselves and their families.